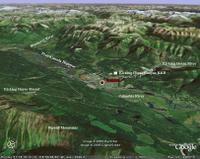 Caribou Mountain Adventures - nightly accommodation plus summer and winter outdoor recreation programs. Kapristo Lodge - in winter: snowshoes, in summer: kayaking, hiking, mountain biking, rafting, horseback rides, fishing, 4x4 ATV, scenic flights, canoeing. Canadian Powder Skiing Adventures - guided powder skiing day trips in the Canadian Rockies and Purcell Mountains. We take you where the snow is with bouth resort and backcountry tours. 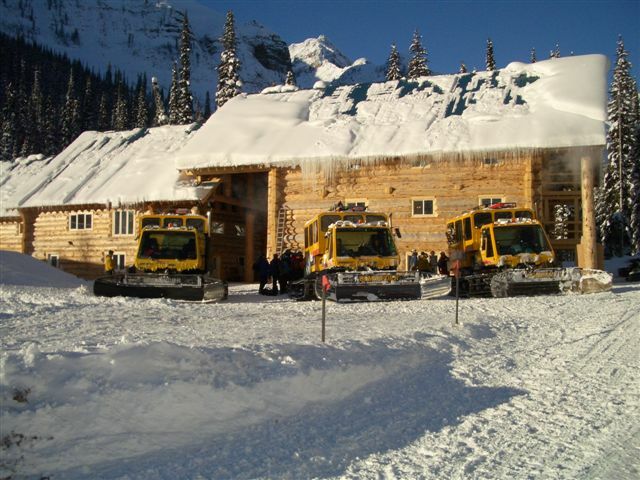 Chatter Creek Cat Skiing - full service backcountry powder snow skiing tours by snowcat. See the Chatter News for photos. 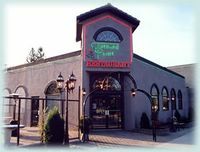 Where is Chatter Creek? Click the link to find out. Outdoor Sportsman's Paradise - Margot B lists Golden's many summer and winter activity options. Activites by the Month - an activity list with active months. Other Adventure and Recreation options - ATV tours, bird/wildlife watching, canoe/kayak, boating, rafting, climbing, cross country skiing, cycling and much more. And Yet More Activity - freshwater fishing, ice fishing, golf, hangliding, paragliding,hiking/heli-hiking, trail riding, sports instruction and guiding. 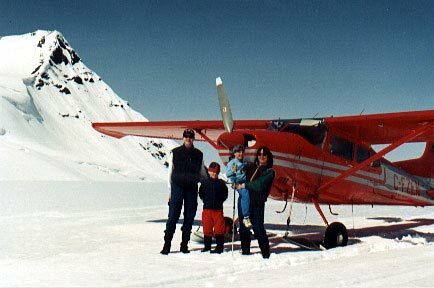 www.heliplanet.com - international directory of heliskiing, cat skiing and helicopter-assisted ski touring. 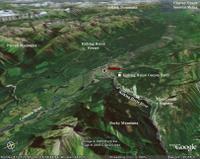 www.heliplanet.com lists all of the opportunities for cat skiing and heliskiing in the Golden area. 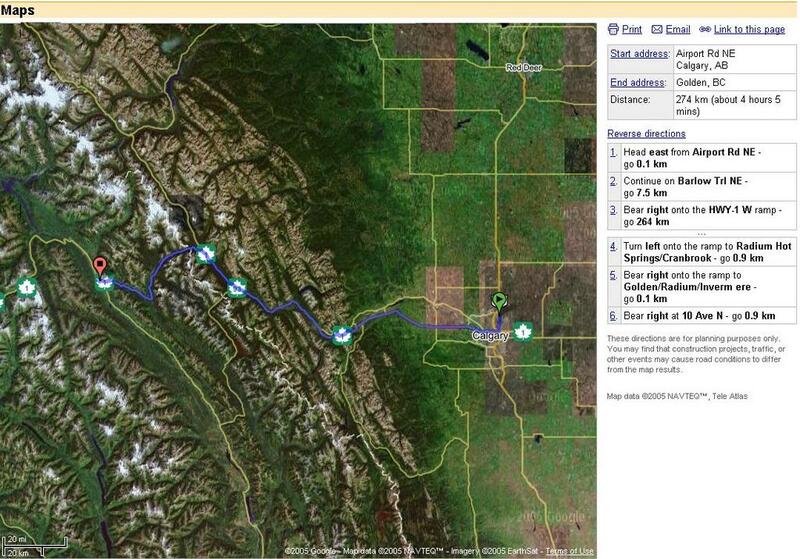 Glacier Raft Company - great rafting action on the Kicking horse River. 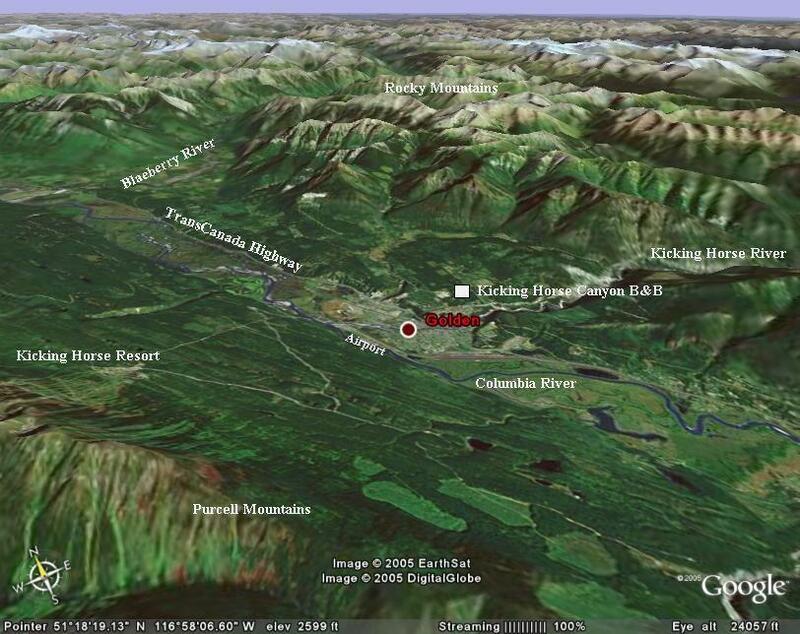 River Rafting - overview of rafting and guide selection throughout BC. 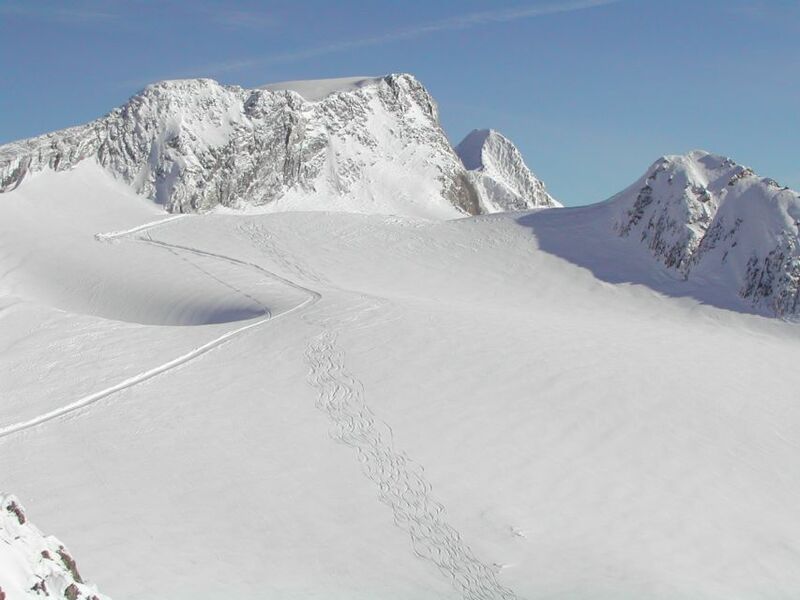 Purcell Heli-ski - over 30 years of powder skiing experience in the high alpine. 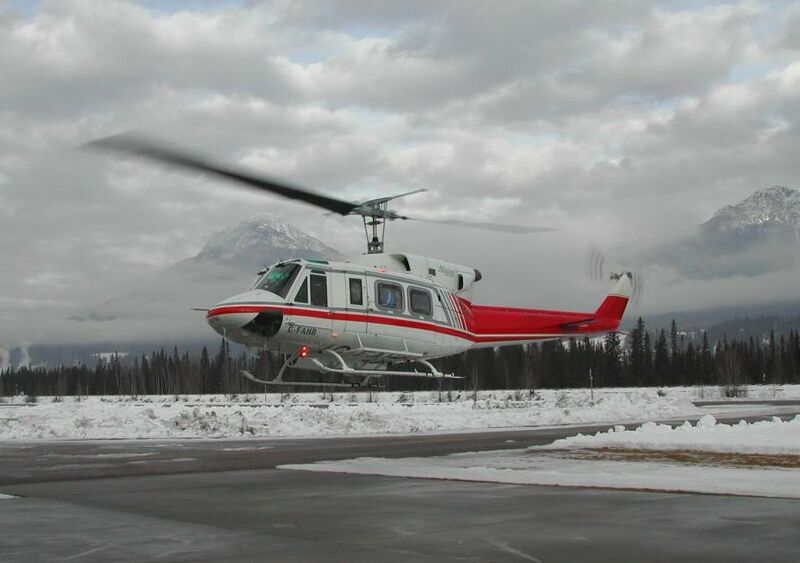 Great Canadian Heli-ski - experience an intimate and personalized heli-skiing vacation. 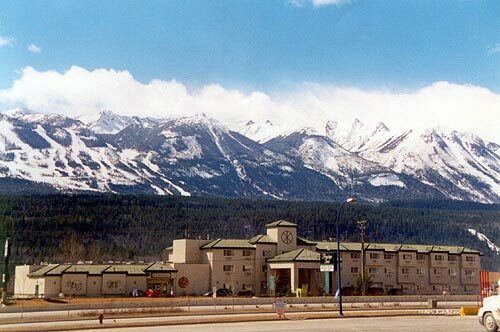 Kicking Horse Mountain Resort - Golden's ski area has become an international resort with over 4000 ft vertical drop, a gondola, a number of chairlifts, a top-of-the-mountain restaurant and on-mountain accommodation. Amiskwi Lodge - wilderness accommodation in a high alpine meadow at the head of the beautiful Blaeberry Valley, near Howse Pass. Spectacular scenery, excellent backcountry skiing, snowboarding and summer hiking high above the treeline. 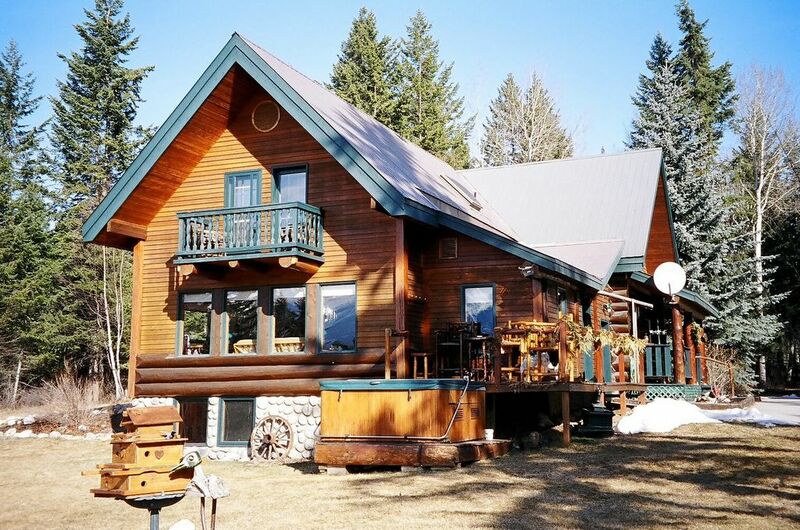 Mistaya Lodge - idyllic backcountry accommodation with year round activities: hiking, scrambling, photography and mountaineering in the summer, and backcountry powder skiing, snowboarding and mountaineering in the winter. 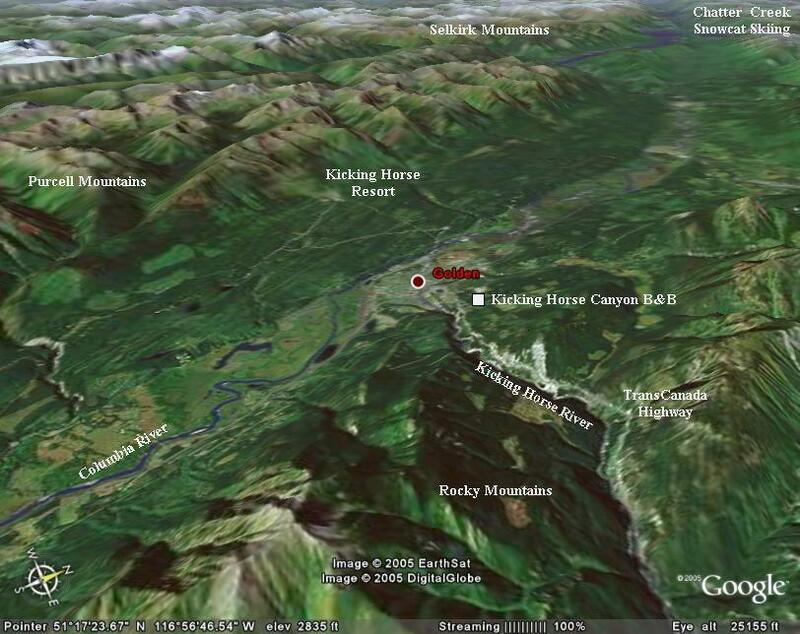 Sorcerer Lodge - Selkirk Range backcountry lodging and adventures in both Summer and Winter. Hiking, powder skiiing, touring, mountaineering. Peaks to almost 11,000ft. 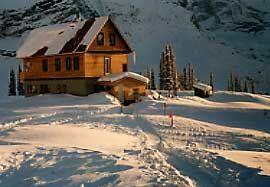 Campbell Icefield Chalet - backcountry ski touring in magnficent Rocky Mountain alpine terrain. 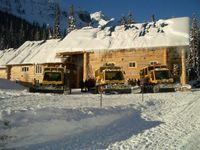 Chatter Creek Mountain Lodges - winter snowcat skiing. 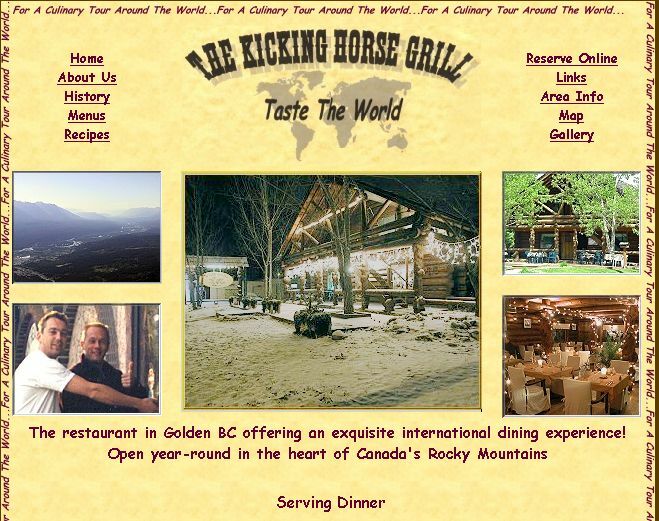 Golden Alpine Holidays - surrounded by the Rocky, Purcell, and Selkirk Mountains GAH offers simple, cozy, comfortable, backcountry lodge accommodation in a pristine alpine environment. 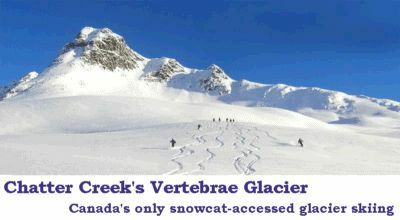 Access is by helicopter only for summer hiking and winter skiing. Alpenglow Aviation - scenic flights and ski plane adventures. Alpine Helicopters - Canadian Rockies helicopter tours, including sightseeing, heli-hiking and heli-wedding tours, from bases in Canmore and Calgary in Alberta and Kelowna and Golden in British Columbia.